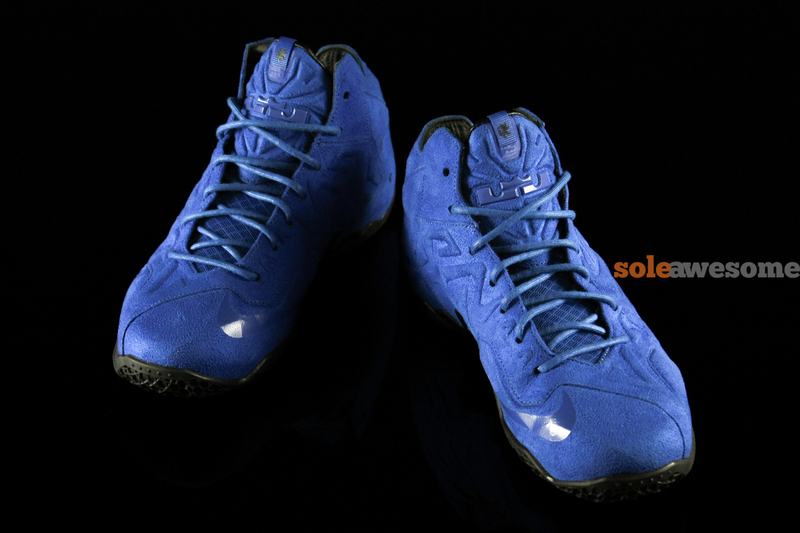 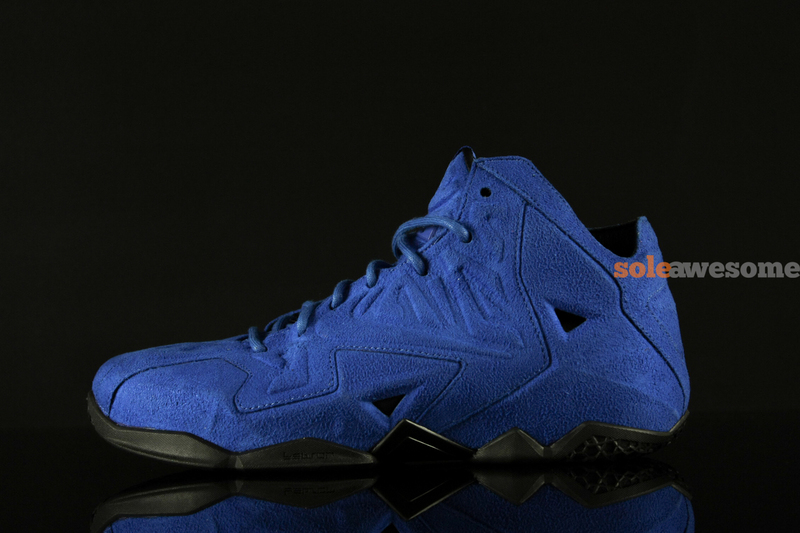 This year's collection of lifestyle-driven LeBron XIs will also include this sweet blue suede edition. 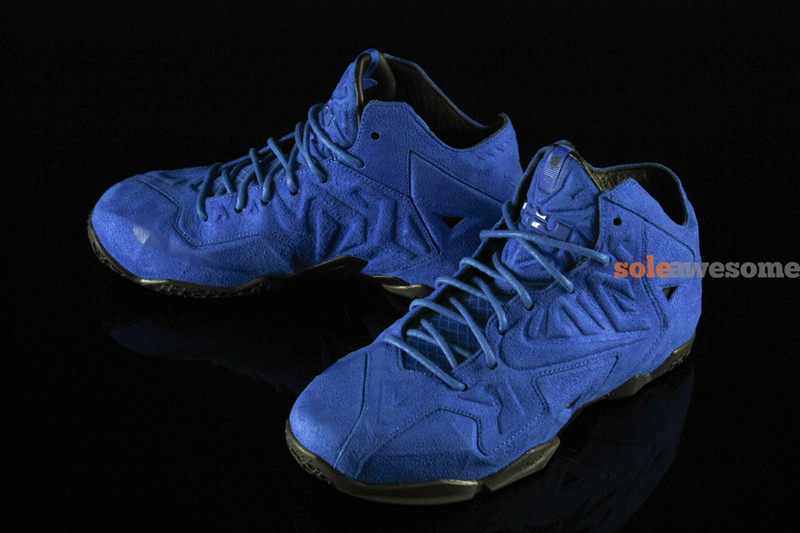 Geared for off-court use, this extension of the LeBron XI by Nike Sportswear is covered entirely in rich suede. 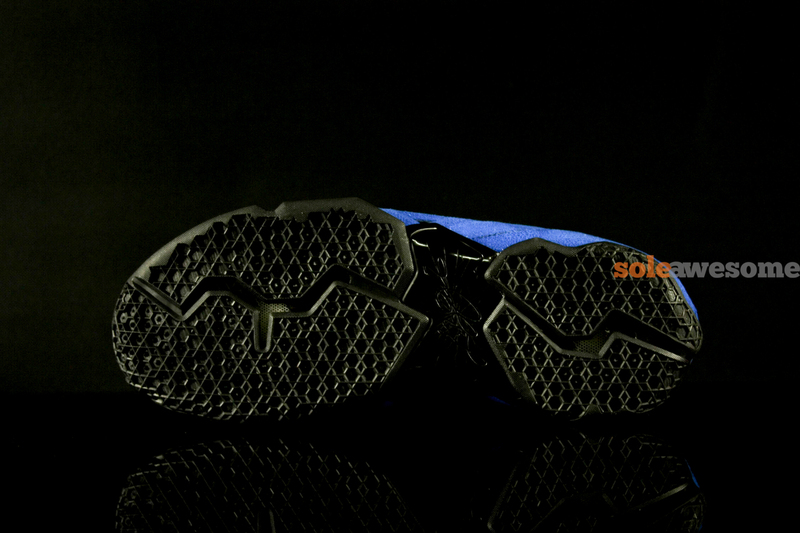 Blue covers nearly the entire shoe, while black adds the perfect amount of contrast over the collar lining and the solid rubber outsole sitting below. 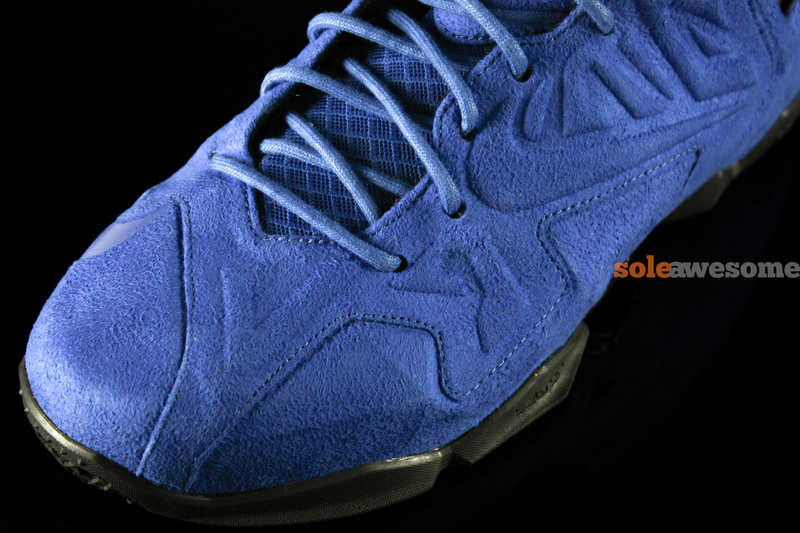 Stay tuned to Sole Collector for further details on the 'Blue Suede' Nike LeBron XI EXT.